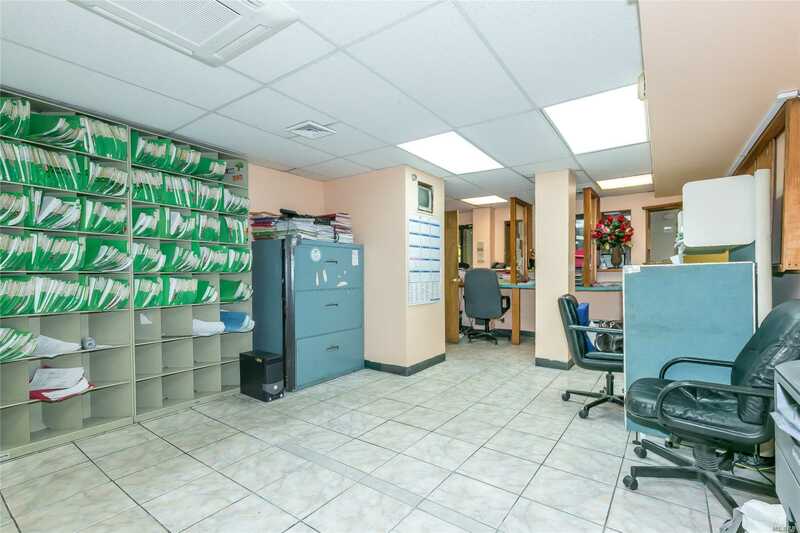 Commercial Condo. 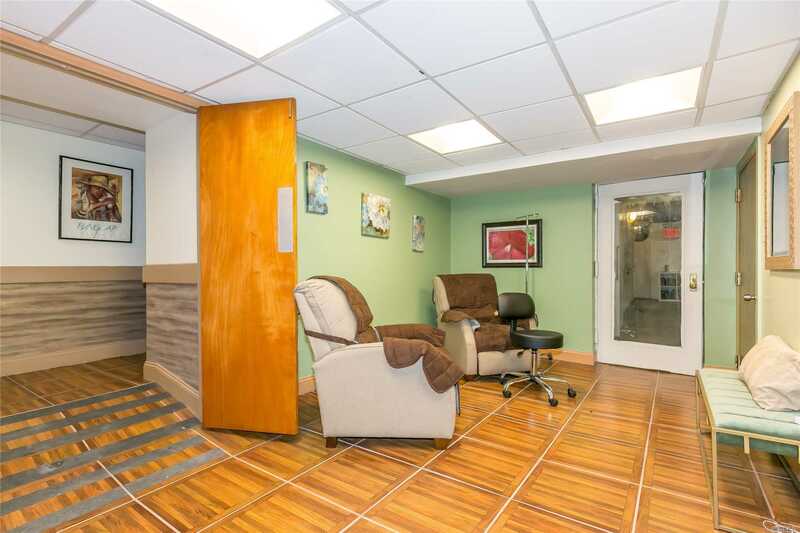 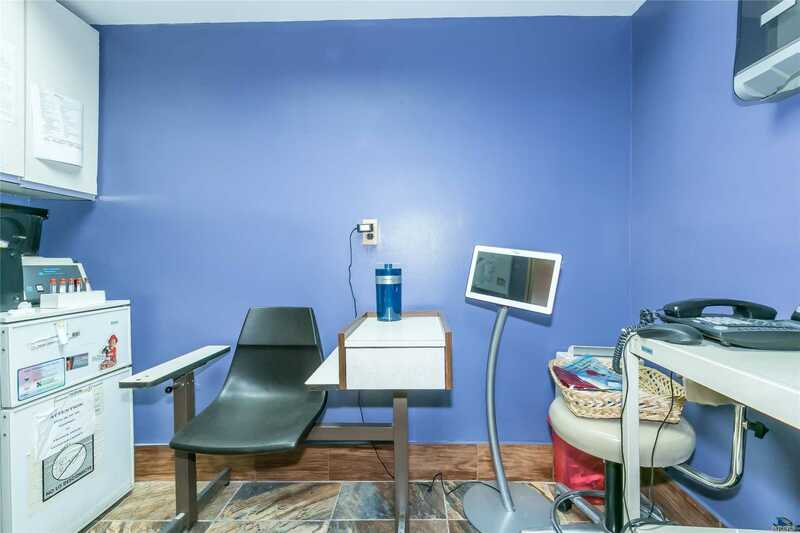 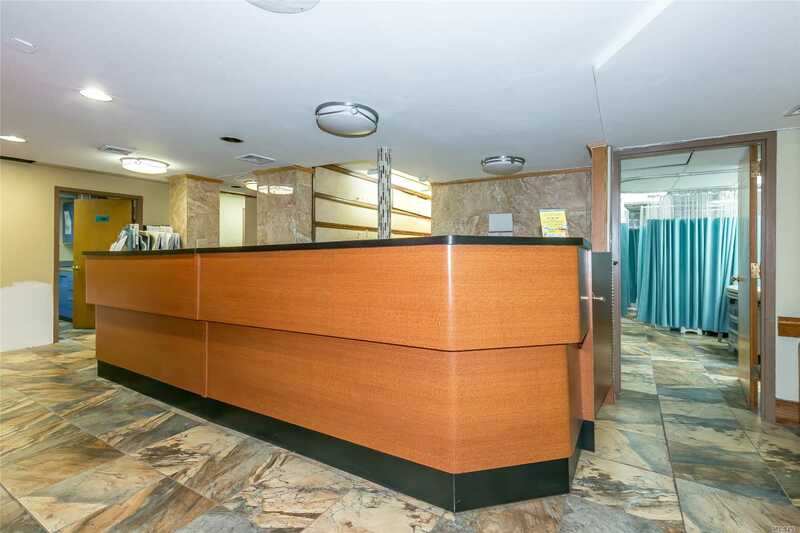 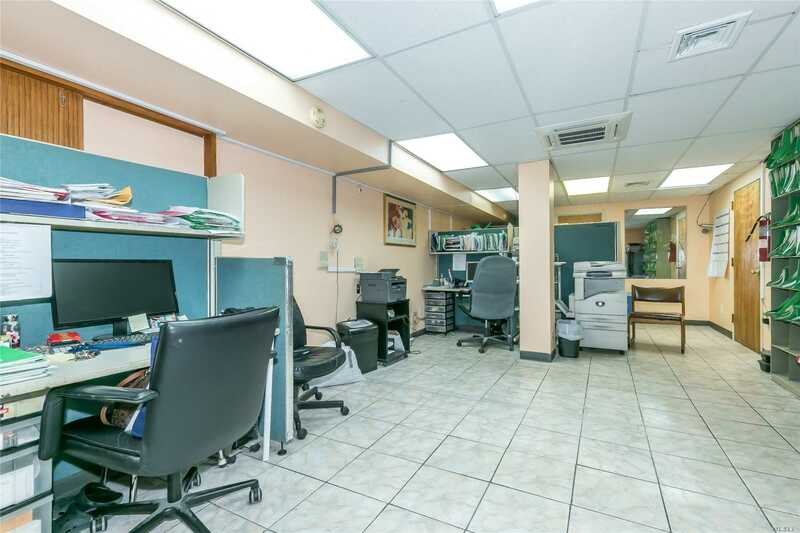 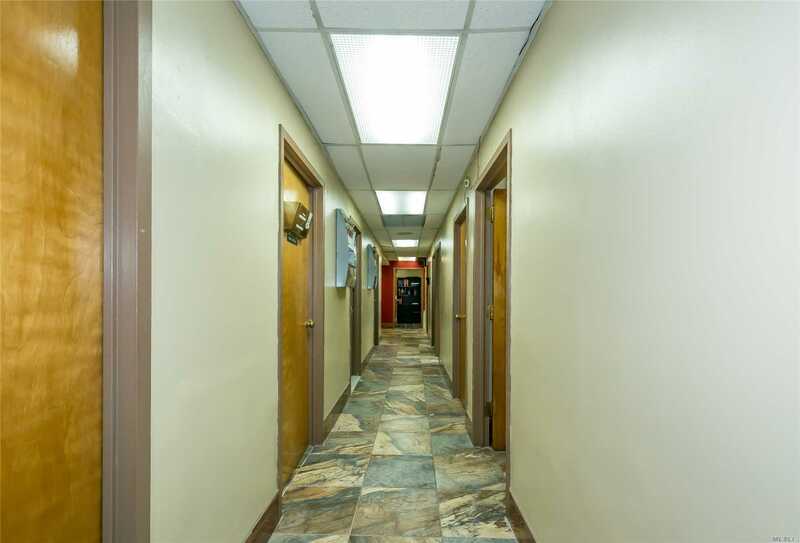 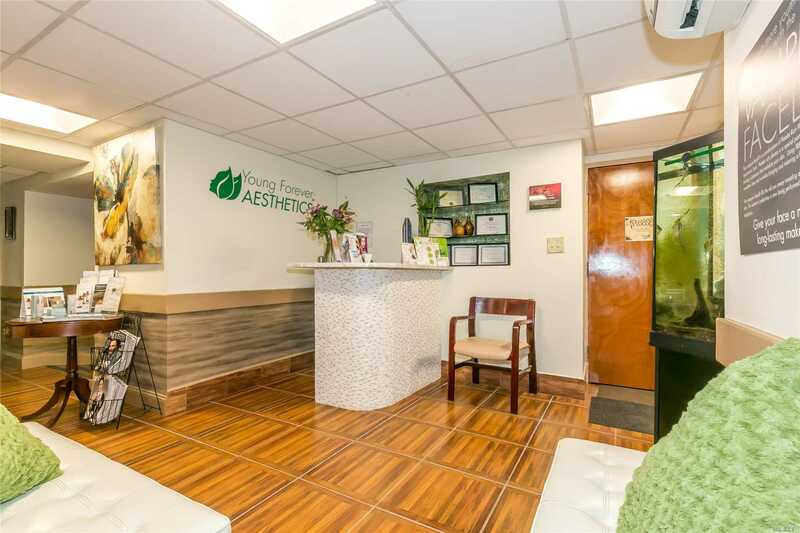 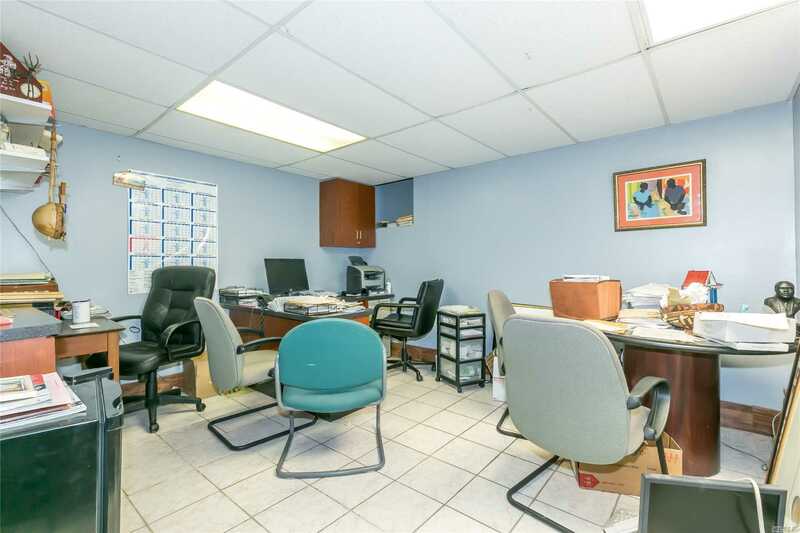 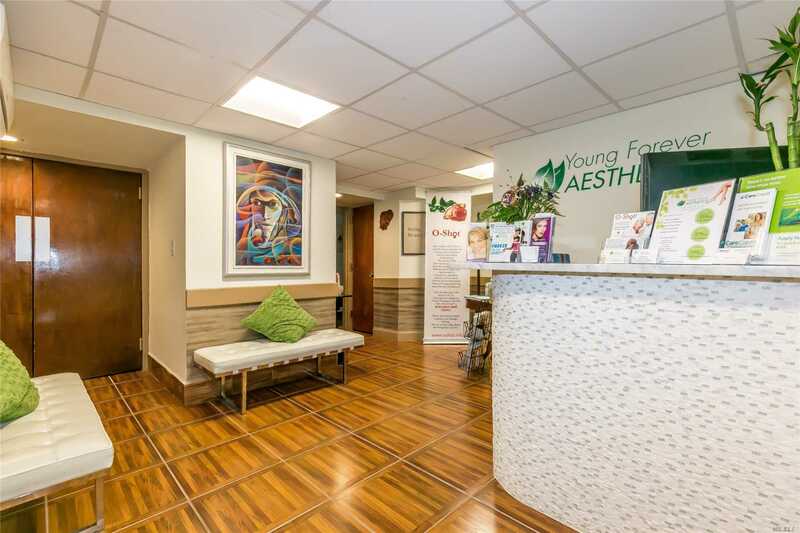 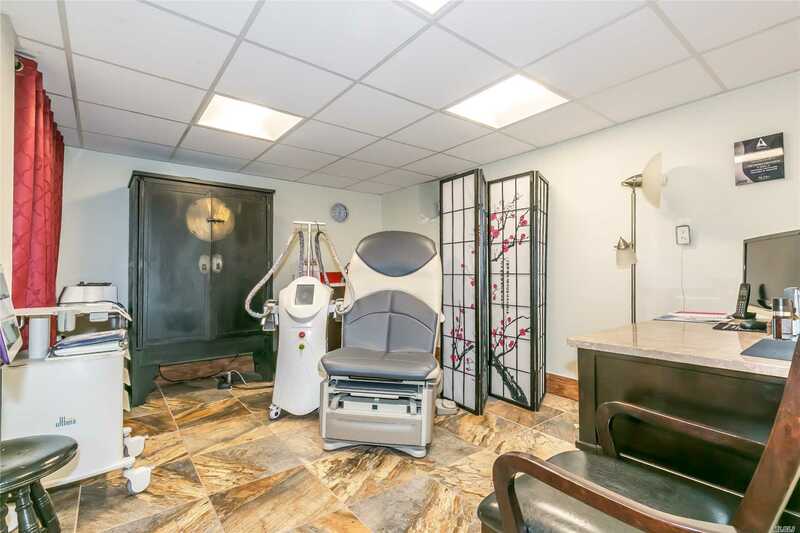 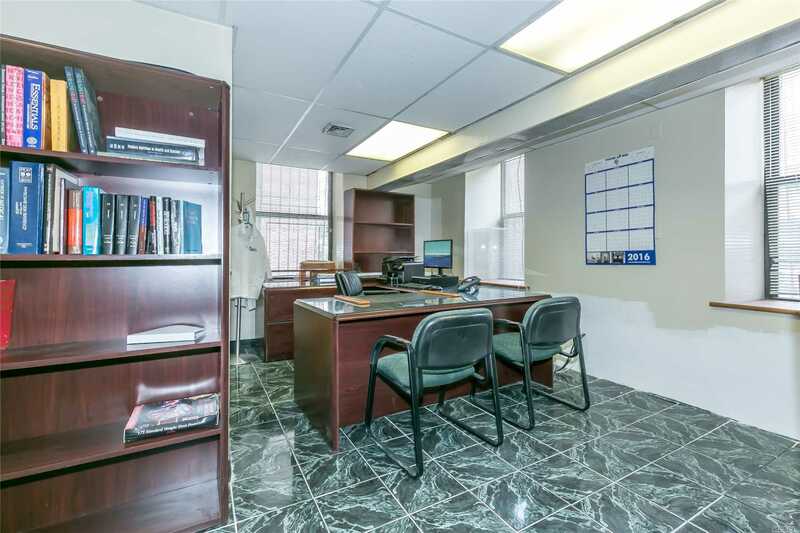 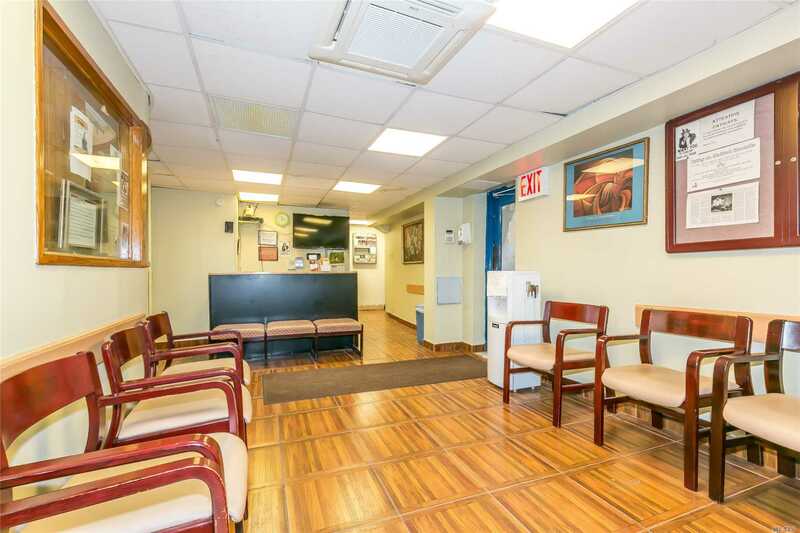 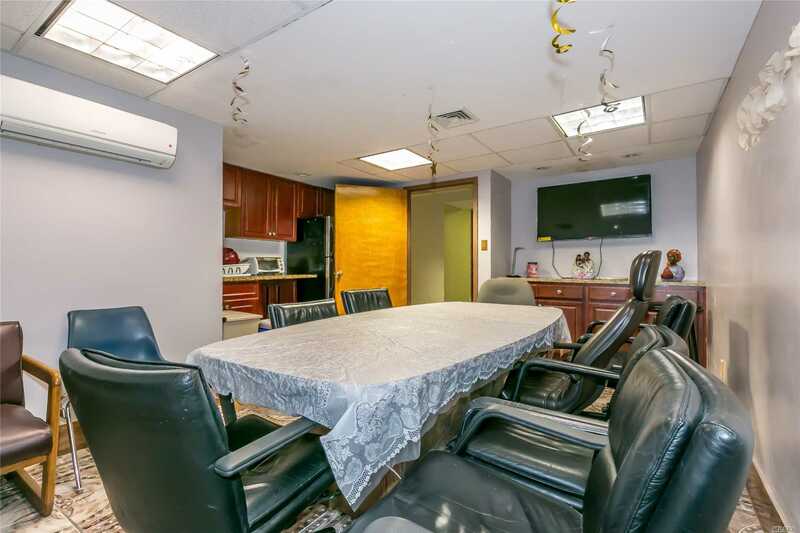 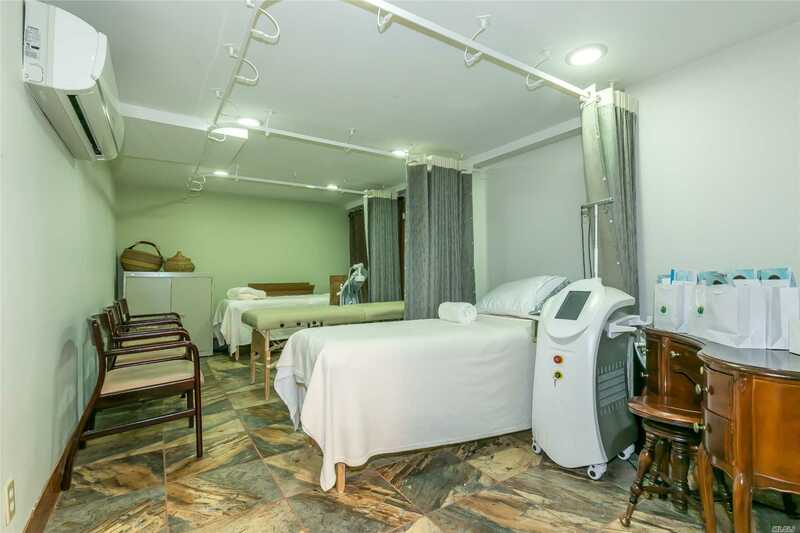 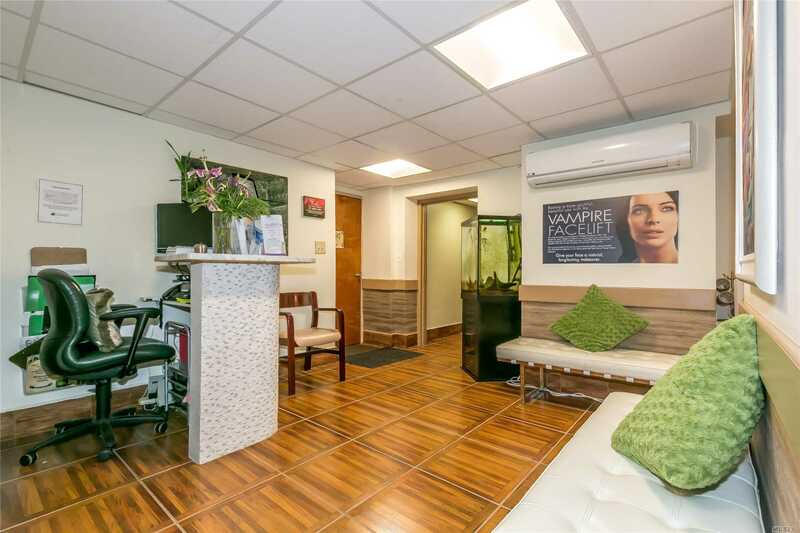 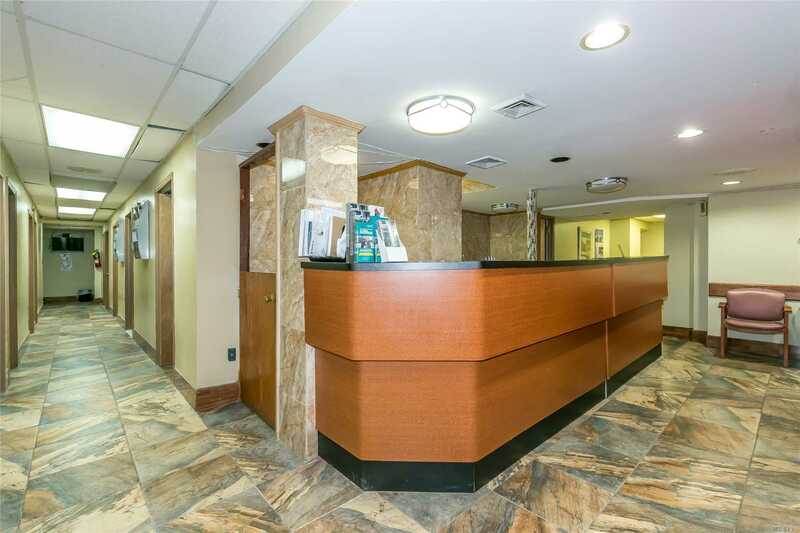 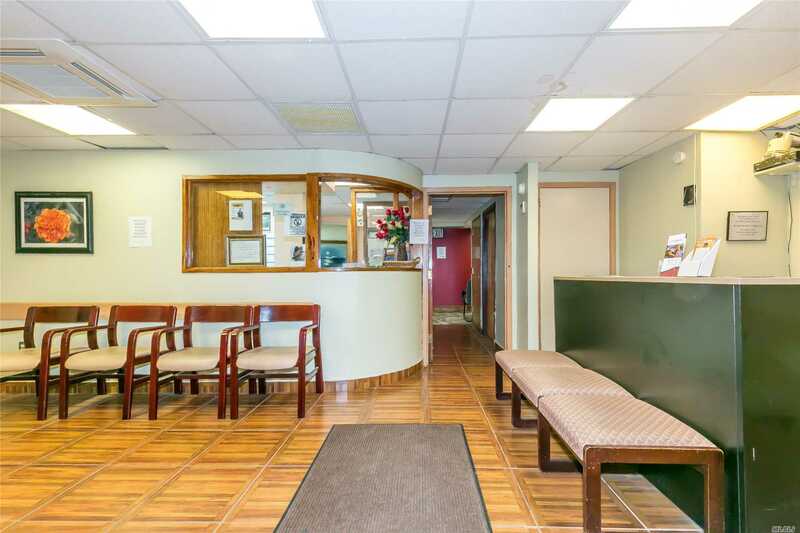 Large Medical Office With Multiple Examining Rooms, And Offices Located At The Woodrow Wilson Condominium. 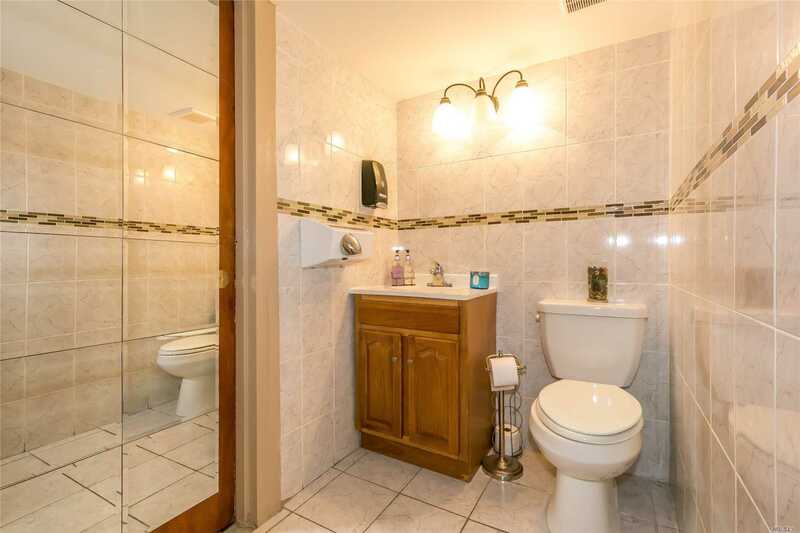 Layout Of Space Allows For Other Types Of Usages. 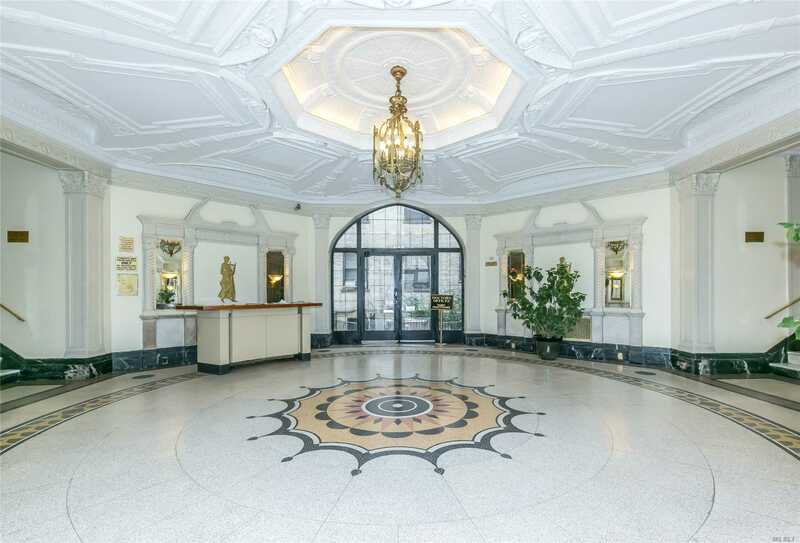 Entrances To The Condo, With Separate Addresses On Eastern Parkway And Lincoln Pl. 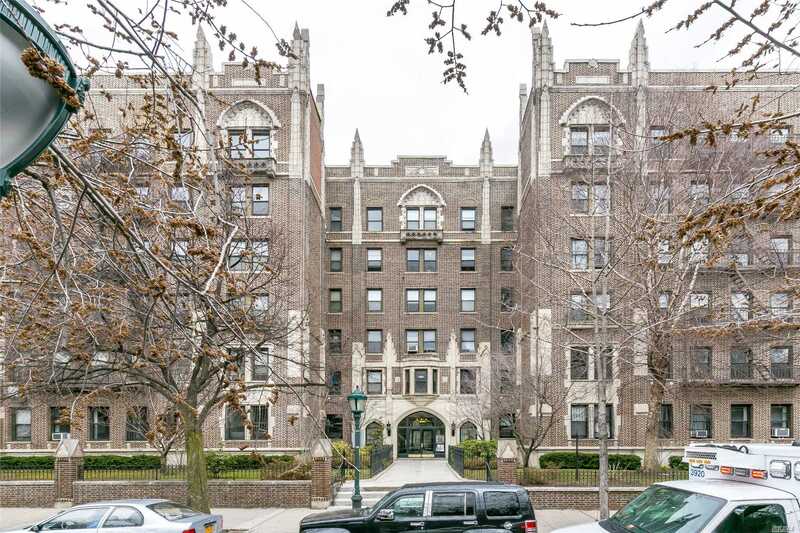 Close Proximity To The Brooklyn Museum, Botanical Garden, Grand Army Plaza, And Prospect Park.